200 ML / 7.74 FL. OZ. Classic in design but unique in it's features and effect Trentino Diffuser opens our collection of home fragrance diffusers. Mountain air, green herbs, wild camomile and amber notes will raise the sweetest memories and special moments perceived in Trentino-Alto Adige. Volume: 200 ml. 100 ML / 3.38 FL. OZ. 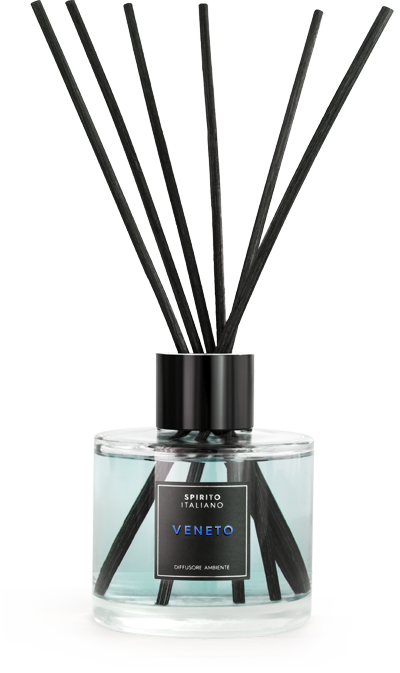 The perfect compliment to Trentino diffuser. 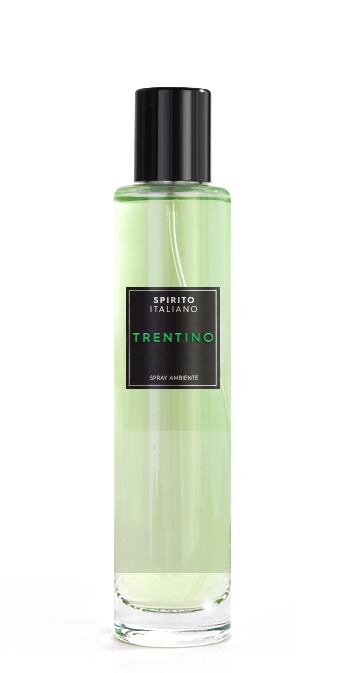 Use it to immediately fragrance the room and inspire your memories of unforgettable Trentino journey. Volume: 100 ml. The lush combination of perfume and memories. Inspired by Trentino journeys and precious moments. Let the sweet memories live forever. Volume: 170g. Rich, mature, imbued with sun, citrus and grass notes. Close your eyes and recover in your memories these golden landscapes with medieval hamlets and small towns, olive groves and vineyards. Volume: 100 ml. Share our passion for bright colors. 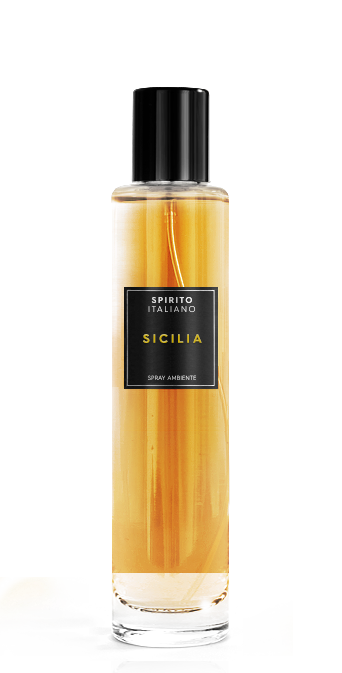 Imbue the room with citrus fresh and sun sweet notes of Sicily. Volume: 100 ml. Nothing is more precious than our memories. 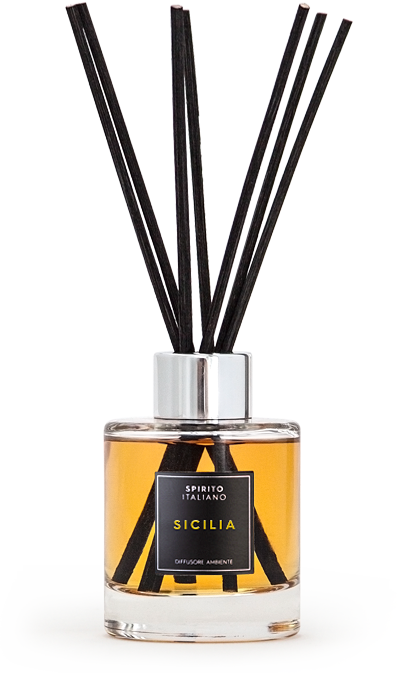 The tenacious but delicate fragrance will bring you back on the sunny picturesque streets of Sicily that lead you to the crowded market full of generous natures gifts. Volume: 170g. Recollect the generous and extremely sensual beauty of Venice. Light sea breeze, fabulous authenticity and glorious views. This is your intimate collection of memories - forever bright and desired. Veneto – One of the most fabulous jewels of Italy. Ancient and noble like old Valpolihella's Amarone and fresh like snowcapped Dolomites. Discover all the shapes of Veneto versatile character. Volume: 100ml. 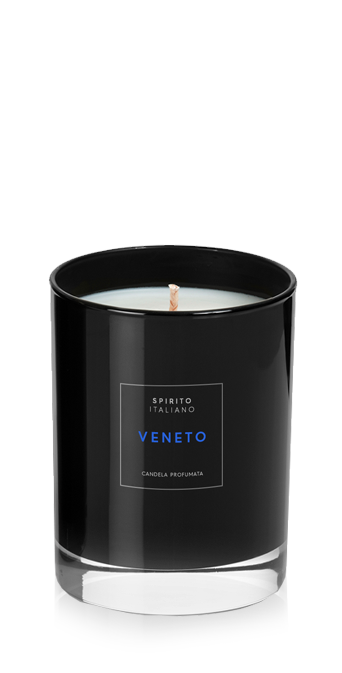 Sophisticated and complete fragrance that will immerse your soul into a daydream of a miraculous landscape of Northern Italy and bring serene ambience to your house and peaceful thoughts to your mind. Volume: 170g.